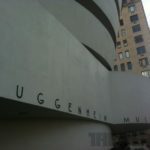 Today at Apple’s education media event in New York City, they have made some major announcements to disrupt the textbook publishing industry, as noted by Steve Jobs in his biography. Apple has partnered with Pearson, McGraw-Hill, and Houghton Mifflin Harcourt to bring major textbooks to iOS. 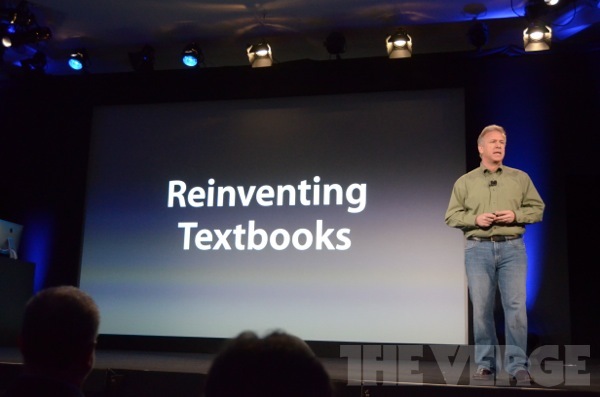 Phil Schiller was on stage to announce iBooks 2 and iBooks Author, a duo that is set to change the way students learn by enabling interactivity traditional textbooks haven’t been able to offer. 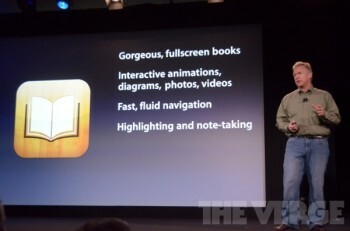 iBooks 2 will be available for both the iPhone and the iPad. Both apps will be available today for free. iBooks from the App Store, and iBooks Author from the Mac App Store. 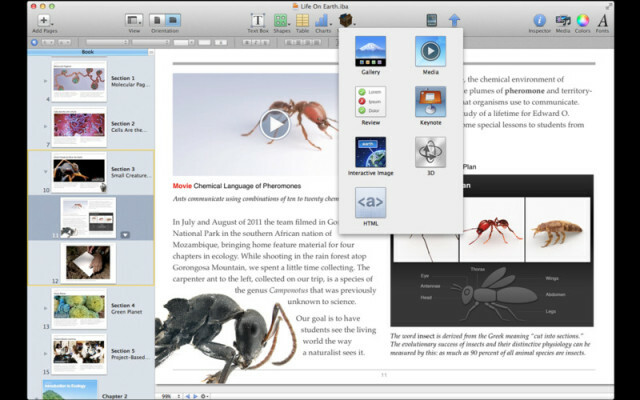 iBooks 2 features interactive animations and allows note-taking and highlighting. It even turns your glossary terms and notes into instant study cards. Textbooks are now fully searchable on the iPad. 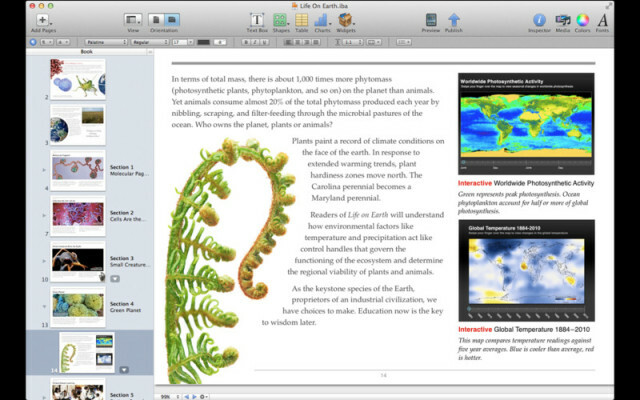 iBooks Author will enable instant creation of textbooks and resembles a cross between Keynote and Pages. It allows for easy drag and drop arrangement of pages and authors can even wirelessly stream their books to the iPad for previews. Both of these apps are now available for download from their respective stores. Download links: iBooks 2 (it’s an update to iBooks), iBooks Author (136MB). Create and publish amazing Multi-Touch books for iPad.